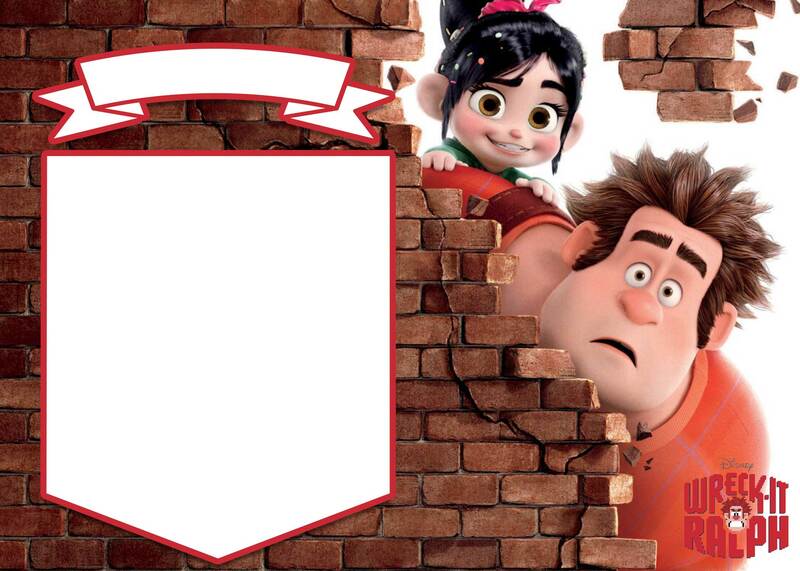 Wreck it Ralph 2 will be coming soon! 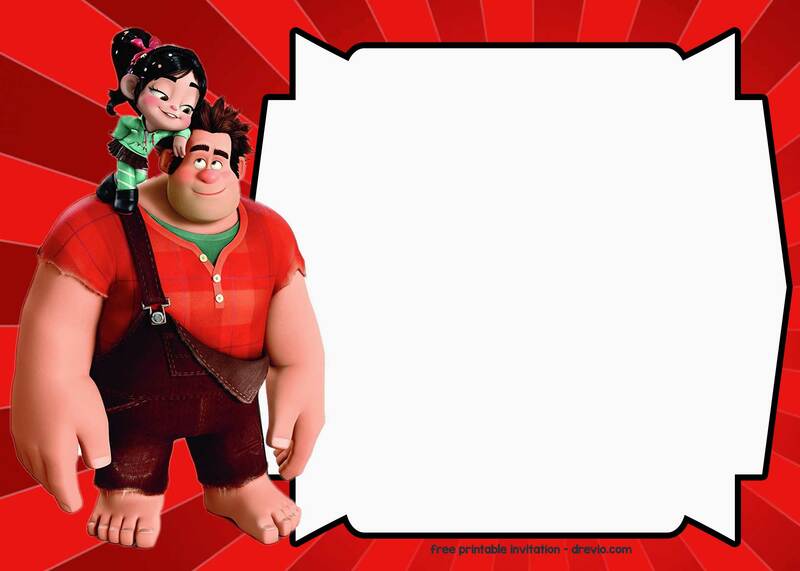 If you are a big fans of Wreck it Ralph movie sequel, then you can use our free printable Wreck it Ralph : Ralph breaks the Internet version below. 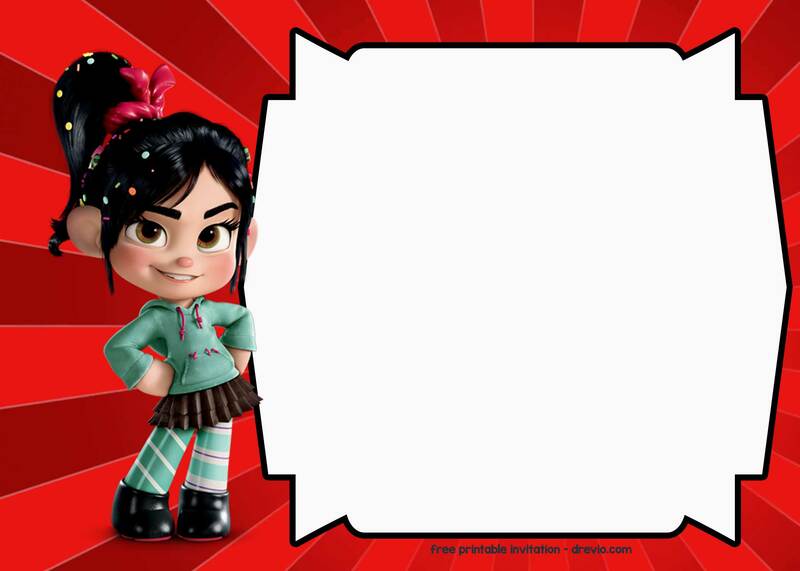 Well, so many party ideas and Wreck-it-Ralph games that you can use for your next Wreck-ognizion party! 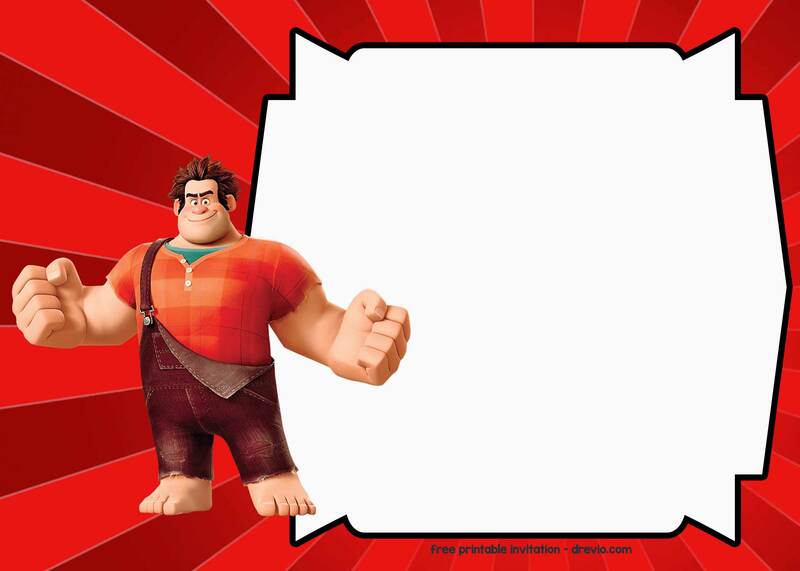 Save your money by downloading our Free Wreck it Ralph invitation template below. You can download the invitations below. Remember, that you can use these invitation for free! Not for sale. All rights to Disney, as the copyright owner. Wreck the day away and race around your birthday party. Happy birthday and don’t forget to share the invitations!